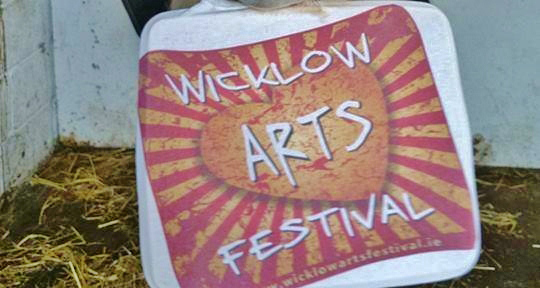 If you’re doing a bit of Spring cleaning and are wondering what to do with your unwanted items, there will be a Clothing Recycling Drive as a joint fundraiser between Wicklow Arts Festival and Charlie’s Equine Rescue next weekend 7th and 8th March in Wicklow Town. Clothes will be recycled and re-used and the rest will be recycled into items such as industrial wipes or soundproofing. Other items that can be donated include laptops (must be intact with power lead); mobile phones; and books (excluding school books or copies, magazines or diaries). Bring your donated items to the old Abbey School (between Tesco and Xtravision, Wicklow Town) on Friday 7th March between 10am-12pm and 5pm-7pm, or on Saturday 8th March between 9am – 2pm. 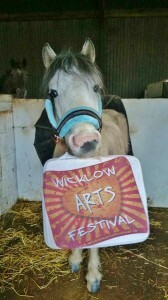 Funds raised from the clothing collection will go directly to Wicklow Arts Festival and Charlie’s Equine Rescue. For queries, phone Lauren on 087 7665131.